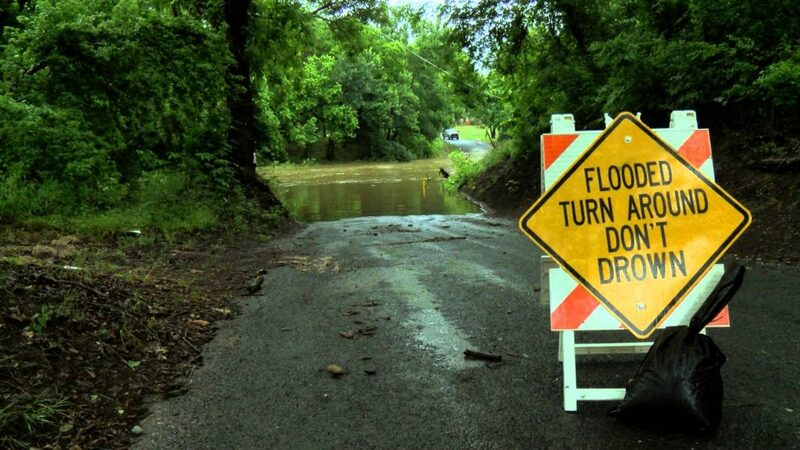 Flooding can occur during any season, but some areas i.e. coastal areas are at greater risk for flooding during the hurricane season (June to November). Flood Advisory: Be Aware: An Flood Advisory is issued when a specific weather event that is forecast to occur may become a nuisance. A Flood Advisory is issued when flooding is not expected to be bad enough to issue a warning. However, it may cause significant inconvenience, and if caution is not exercised, it could lead to situations that may threaten life and/or property. Each year, more deaths occur due to flooding than from any other thunderstorm related hazard. The Centers for Disease Control and Prevention report that over half of all flood-related drownings occur when a vehicle is driven into hazardous flood water. The next highest percentage of flood-related deaths is due to walking into or near flood waters. People underestimate the force and power of water. Many of the deaths occur in automobiles as they are swept downstream. Of these drownings, many are preventable, but too many people continue to drive around the barriers that warn you the road is flooded. A mere 6 inches of fast-moving flood water can knock over an adult.